Today we announce an official support of USDT currency in our platform. 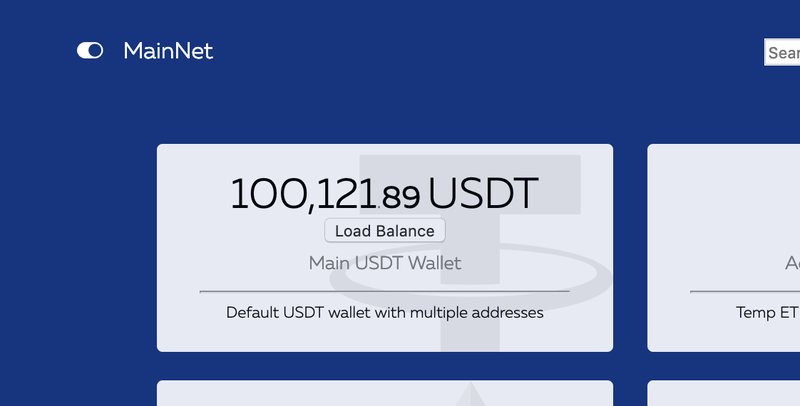 USDT is available in web interface as well as in API (https://docs-api.cryptoprocessing.io) mode. You may create USDT wallets, addresses, receive/send USD stable-coins.